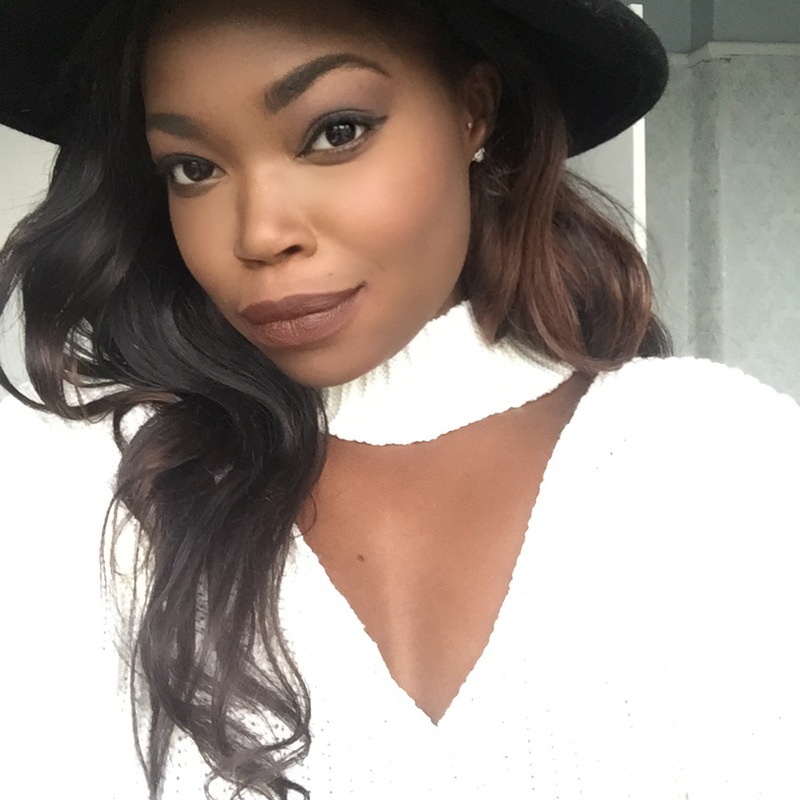 I usually apply the Select Cover Up underneath my foundation and touch up any dark circles during the day with the Matchmaster. Combined they look beautifully together and keep me looking all bright and refreshed all day. 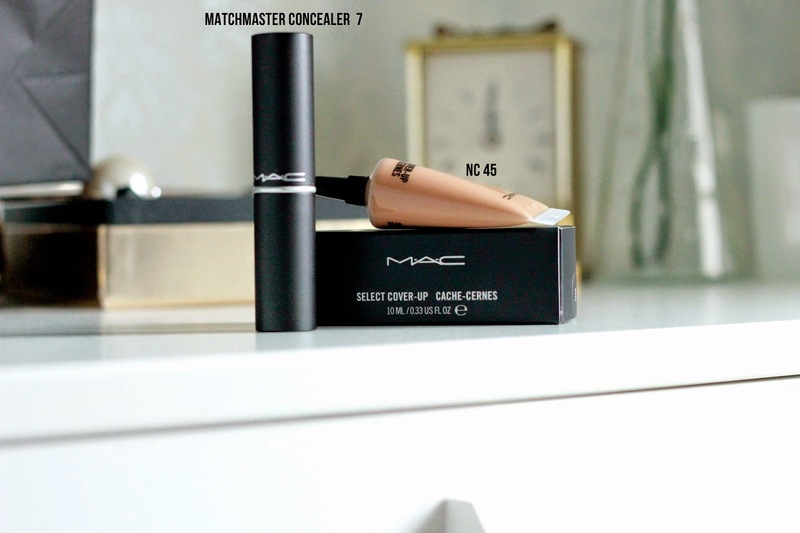 Sheren, over at The Fashion Junkie reccomended MAC's Pro Longwear Concealer, so I'm sure to give that concealer a try soon! 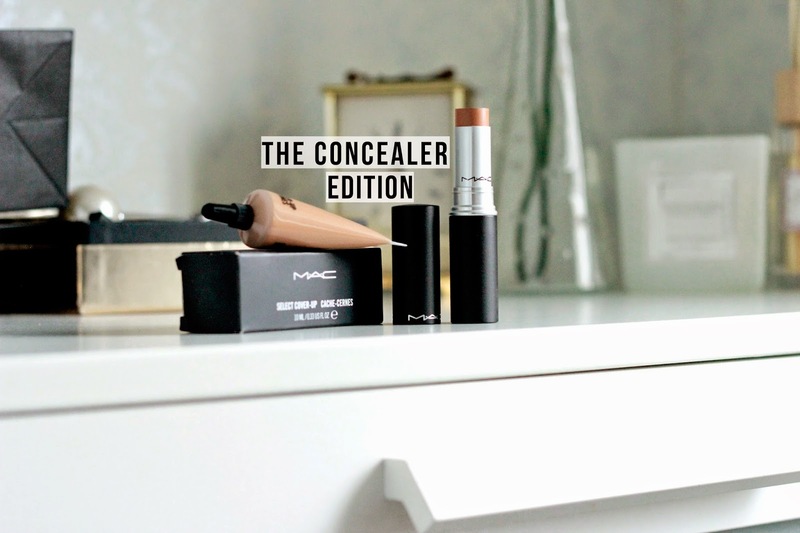 Which cosmetic brand produces the best concealers?